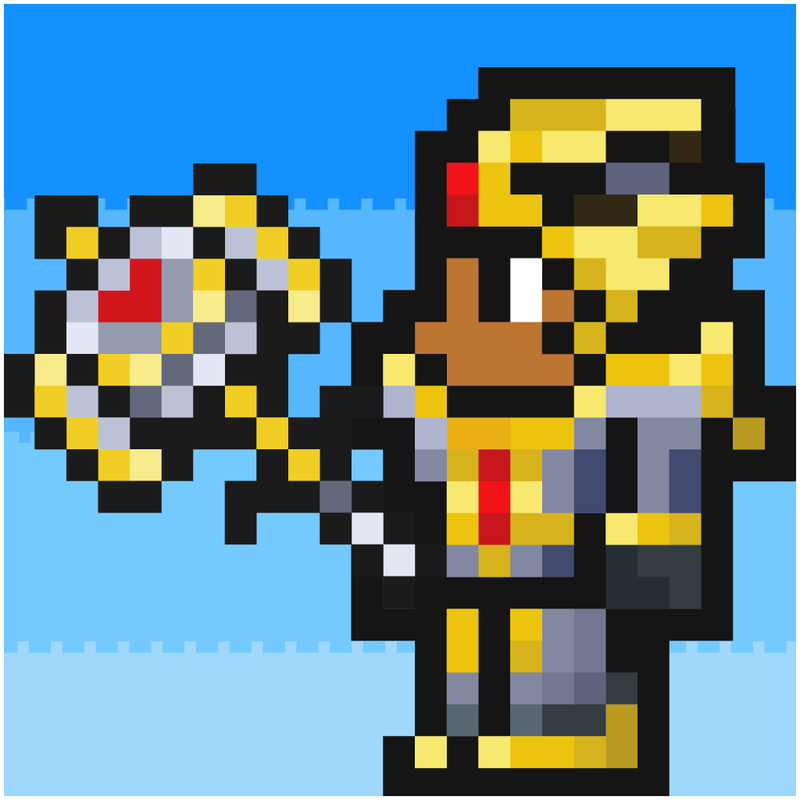 Earlier today, we reported that the biggest update yet to the iOS edition of Terraria would be released “any day.” Well, as it turns out, “any day” is also today, seeing as said update is out now on the App Store. As expected, the latest update to the popular sandbox adventure game introduces Hard Mode, which has long been available in the game’s desktop and console versions. To enter Hard Mode, you first have to defeat the Wall of Flesh, whereupon the world of Terraria is transformed. Then, you can enjoy playing with new biomes, new bosses, more than 20 new enemies, more than 100 new items, new non-playable characters, and the ability to use the Pwnhammer to destroy Demon Altars and create new ores. 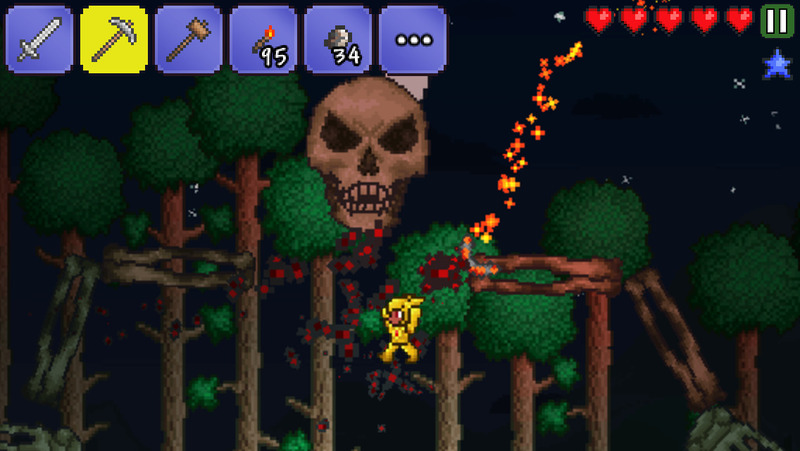 What’s more, the new Terraria update adds support for combat targeting, which helps you aim at enemies, and Everyplay, which lets you record and share your gameplay sessions and even watch other players’. 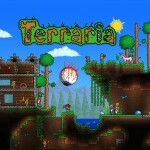 The new version of Terraria is available now on the App Store as a free update or as a new $4.99 download. 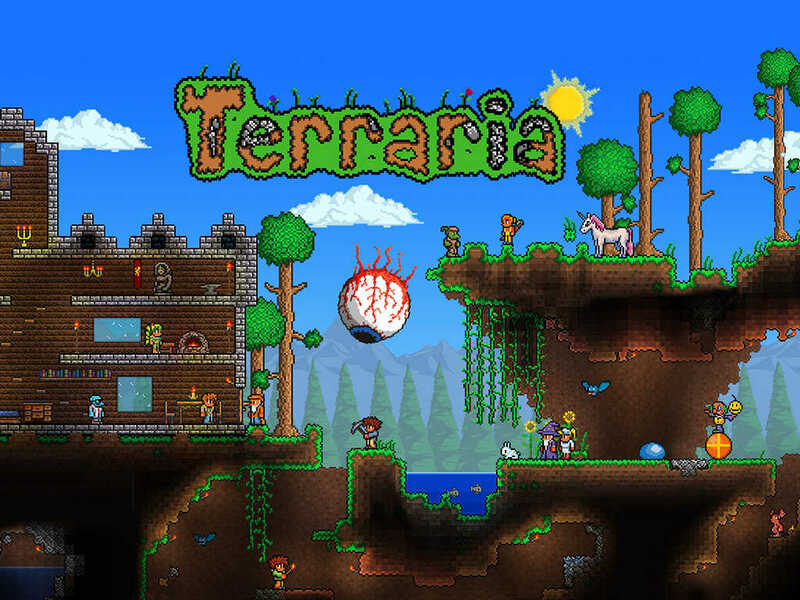 Note that due to the performance requirements of Hard Mode, the new version of Terraria is compatible with iOS 6.1 or later and is optimized for the following devices only: iPhone 4, iPhone 4S, iPhone 5, iPhone 5c, iPhone 5s, fifth-generation iPod touch, iPad 2, third-generation iPad, fourth-generation iPad, iPad Air, iPad mini, and iPad mini with Retina display. 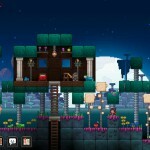 The update comes just a day shy of Terraria’s first anniversary on iOS.